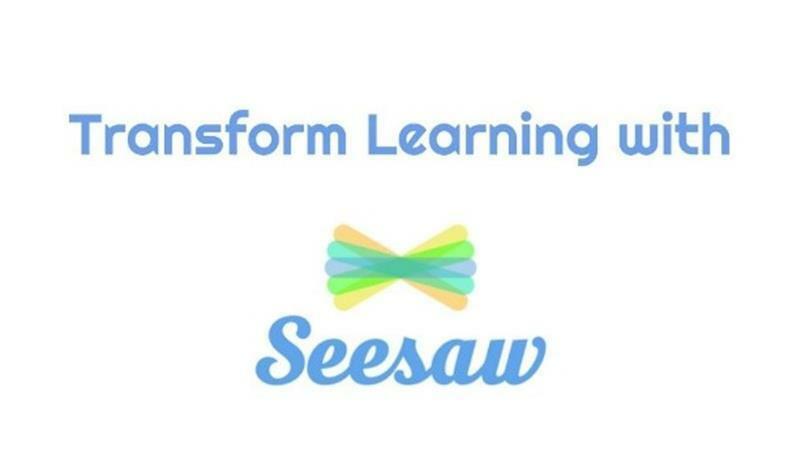 Class DoJo & See-Saw. Cláraigh anois! Bígí cinnte go gcláraíonn sibh leis na haipeanna iontacha atá in úsáid againn sna ranganna! 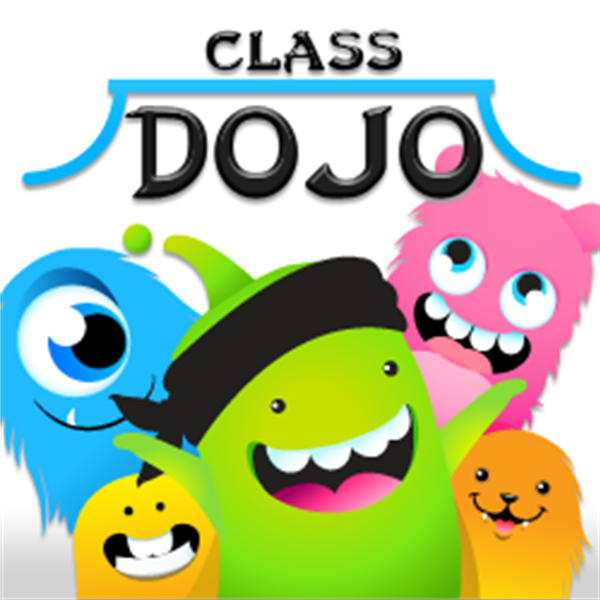 Please ensure that you register with the Class DoJo or See-Saw App if it is in use in your child’s class. We began piloting these interactive learning and teaching apps in some classes last year and they were a resounding success! You will gain great insight into your child’s work at School and there will also be excellent video tips from our teachers on how you can help with homeworks as well as information about events and trips etc. Register now!